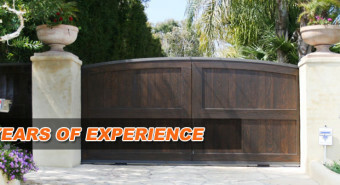 Our installation and service technicians are highly trained, knowledgeable, and professional in every aspect of garage doors and gates repair and installation. We are available, for your convenience 24 hours a day, 7 days a week and on standby with all necessary tools, equipment, and parts to get the job done right on the first time. Our technicians complete all repairs in a safe and courteous manner, and take into account the environmental variables that can differ by location. If your garage door is beyond repair, our professional staff can remove, and install a new garage door for your home or commercial building. 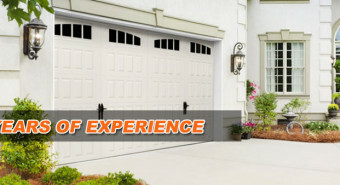 We offer a wide variety of garage doors selections for the many various types of garage doors. 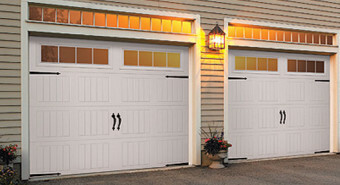 What types of Garage Doors are there? 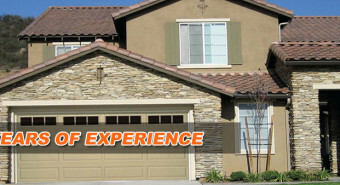 Picking the right door for your home is the most important part of choosing a garage door. Choosing a quality garage door that accentuates and even improves your home’s value is worth the trouble, especially in cities like La Palma, which was rated among the best small towns to live in America with a median home price of over $450k. 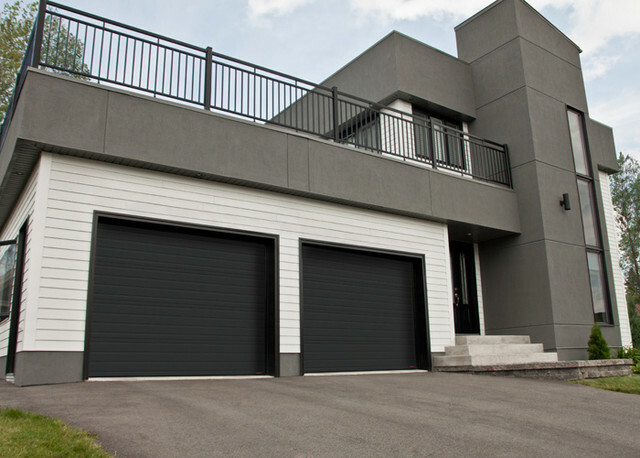 Being the second best investment under $5000 dollars that provides the highest return, a garage door is a must in every home. After choosing the garage door type, color and style is another choice you will have to make, when thinking about installing a new garage doors. Nevertheless, with so many different styles and varying information from numerous sources, it can prove to be a stressful undertaking when trying to figure out what styles are actually available to consumers when choosing a garage door. If you live in the city of Orange, with all of its beautiful, Old Towne architectural styles, then you understand the importance of contributing to the city’s stand-out look. 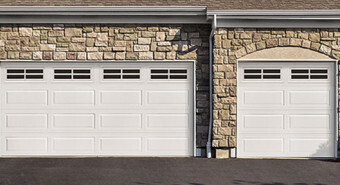 This is why choosing the right material for your garage door can mean the difference between having your home viewed as uniquely styled house that is admired by onlookers, or the flow-disrupting sore thumb of your neighborhood. Learning what materials are available, and which of those should be used with the various styles of houses, could make all the difference when the project is completed. 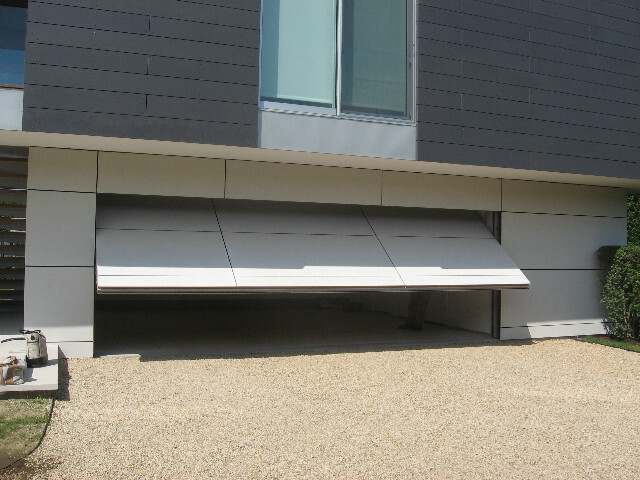 Garage doors come in several different materials, each with its own benefits and disadvantages. 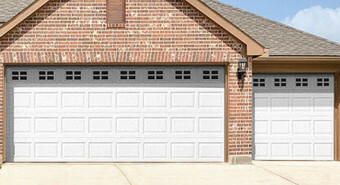 What material are available for garage doors? These are the major selections available to consumers, but the selection can be endless. Our professional installers will provide you with the available types through the various manufactures. Some technologies are patented and only available through a specific manufactures, and this why speaking with a professional installer is your best option when selecting brands and features for your garage door. One way to make sure your garage door dominates the front of your house is picking the right color choice to match the trim and color of your home. Making your garage door too bright can overpower the rest of your home, so choosing the right color can have a major impact on curb appeal. Here are some standard color selections available through most manufacturers. Color selections can differ depending on the various manufactures and color options they provide to consumers. What colors can I pick for my garage door? These are just some of the colors provided by most manufactures, although some manufactures carry only a few color choices unless you customize it. Search a little deeper, and you may find others that offer over 190 different color choices. It will be worth the extra time searching if you are in an affluent area such as Irvine where competition to have the best property on the block is fierce, and finding that edge goes a long way. 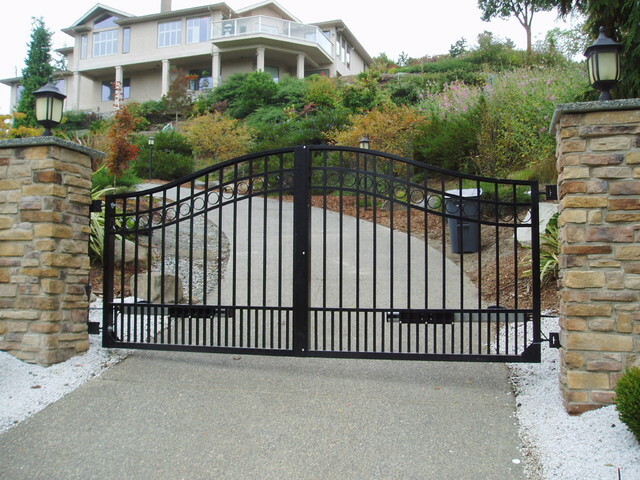 Another service provided is commercial and residential automatic or manual gate installation and repair. An access control or driveway gate can accentuate your home, and can offer a more luxurious feel to your commercial properties and homes. What Materials Are Used for Driveway Gates? For more information, visit New Gate Selection. In the age of information, DIY projects are very popular among homeowners looking to save money. But DIY projects are not always cost-effective, as they bring about a lot of unforeseen dangers, and possible additional property damage as well. Choosing a professional is prudent to getting the correct garage door or gate installed in your residential or commercial property, and will ensure your family and property is in good hands. 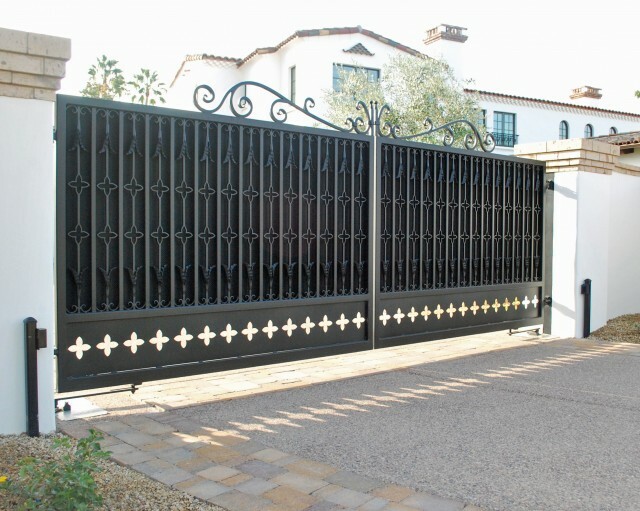 Proper installation with a seamless finish is just another great reason people should hire a gate installation and repair company.